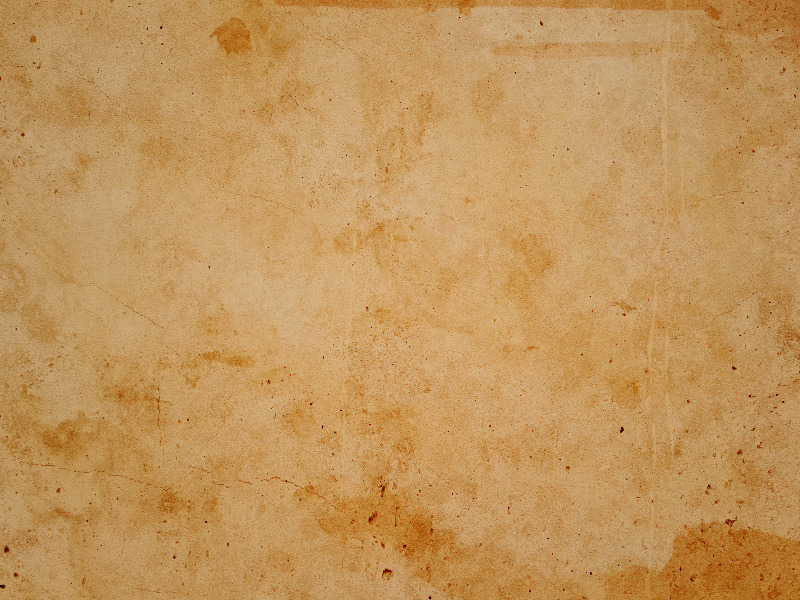 Download for free this dust and scratch seamless texture. This is a Photoshop overlay texture that can be used to add dust, scratch and noise effects to your photos. Dust textures are also referred to as film dust textures because they emulate the noise that is often seen on old film photos. This is not a PNG dust texture, it's a JPG texture, but you can easily use it in Photoshop by applying a Screen or Lighten blending mode. Being a seamless dust texture you can easily tile it over large images. Check out these free dust texture pack from Photoshop Supply. You will get 8 3500×2500px scratches and dust texture overlays. Want to know how to use these film dust and scratches textures? Check out these free dust texture pack from Photoshop Supply. You will get 8 3500×2500px scratches and dust texture overlays and you will also find instructions on how to use them. Seamless rusty metal texture with embossed stars pattern that you can download for free. You can turn this old metal texture with rust and scratches into a tileable Photoshop pattern. Ice texture that you can download for free. This is a beautiful ice texture with scratches and cracks. The ice surface with scratches can be used as background or in Photoshop manipulations. Create ice text effects in Photoshop using this ice texture. You can also create winter photo effects using this ice texture. You can make a frozen effect really quick and easy using Photoshop. Download for free this ice texture.